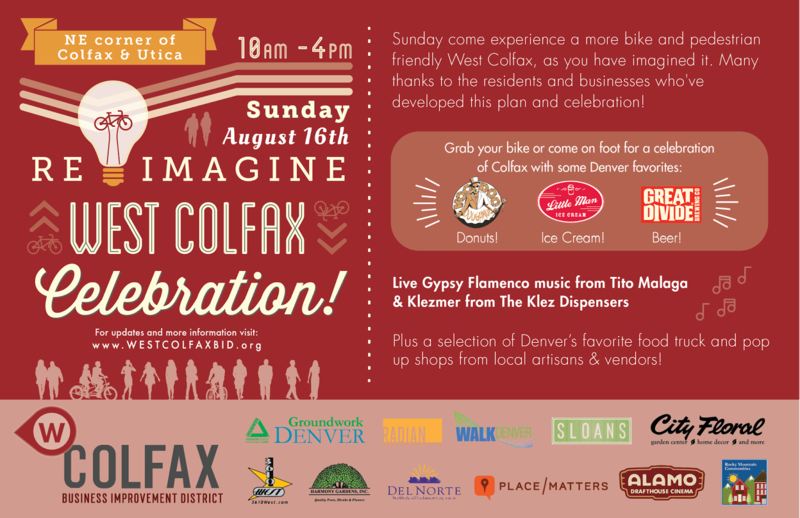 Re-imagine West Colfax is a one-day community celebration and demonstration that will test out creative redesigns that make Colfax more pedestrian and bicycle friendly, including enhanced crosswalks, median refuges, wider sidewalks, small pop-up parks along Colfax, and several types of bike lanes that allow riders to test what it feels like to ride on each. All of these features will be paired with food, music, art and beer. 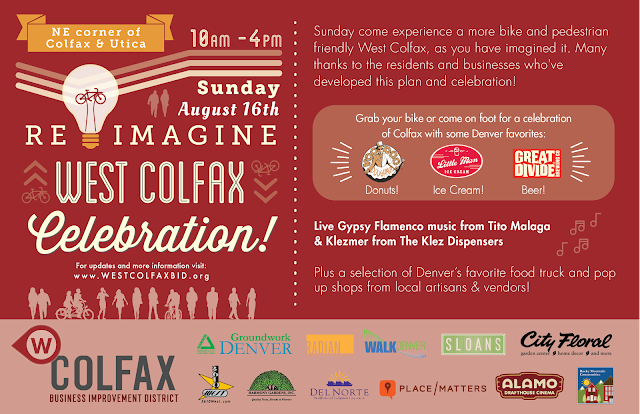 In addition to helping with set-up and tear-down of the event, we need volunteers to host various activity stations throughout the day, including parklets and “Tour de Donut” bike stations. All volunteers will receive a free t-shirt and refreshments! Happy 50th Birthday, Emick’s Auto Service!